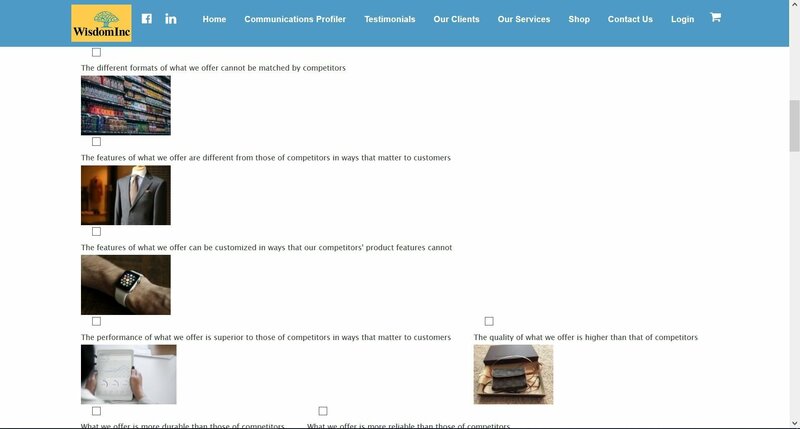 Create a checklist of what makes your business stand out from competitors. Access our free checklist to identify your business’ best attributes to communicate. Also receive a list of issues where your business’ brand can be improved.